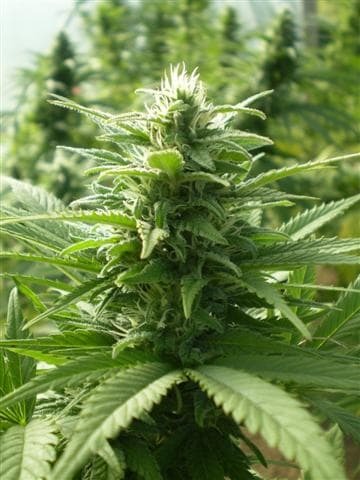 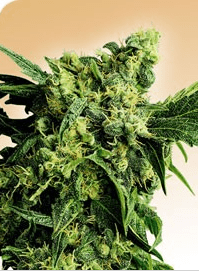 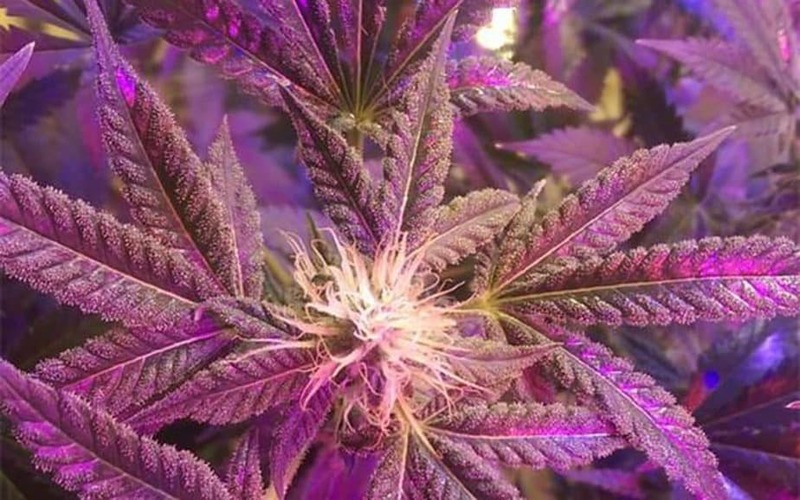 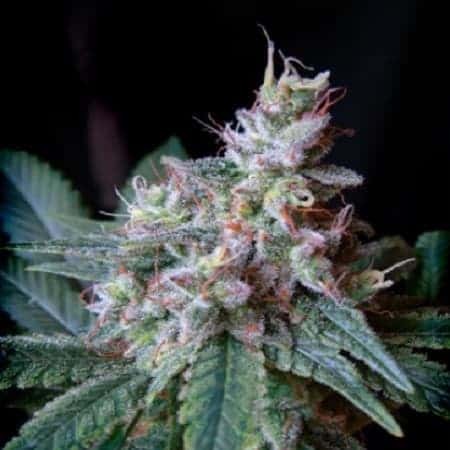 Super Skunk automatic feminized seeds is a super strong resilient hybrid cross between a Skunk1 and an Afghan strain, which can grown in any conditions and is not prone to bugs or disease. 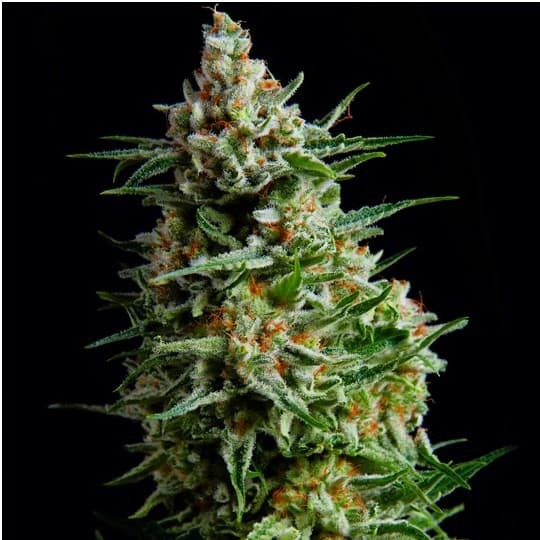 This short and compact plant produces very fragrant fat buds that are bristled with calyxes laden with resin, with massive cola tops. 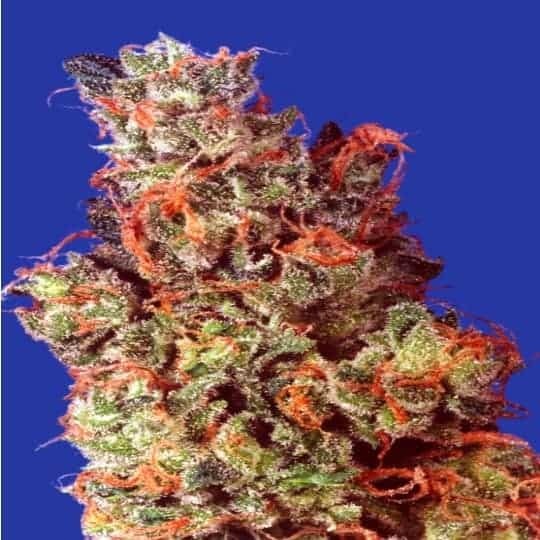 She has a typically Skunky fragrance and taste with a heavy full bodied stoned effect.